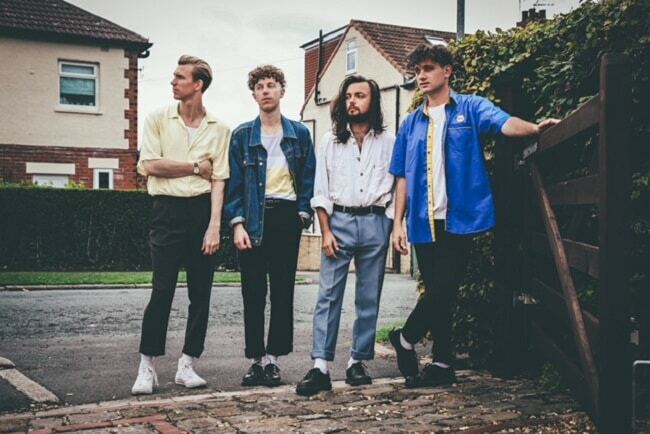 Ahead of their UK tour with Fickle Friends, Marsicans have just dropped a self-made video for their recent single Suburbs. 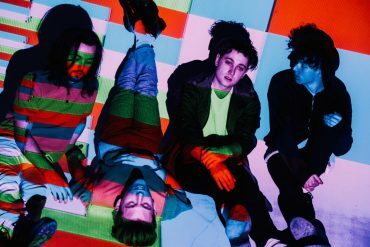 The video was shot while the band was on tour in Toronto and upstate New York. It was entirely filmed on frontman James’s Newbigging’s smartphone. Watch the video below. 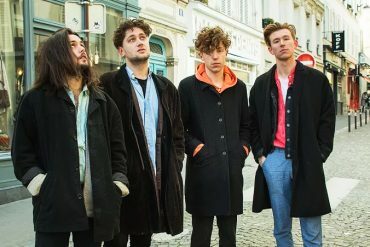 Suburbs was mixed by the multi-Grammy award winning duo of Fernando Lodeiro (Paul McCartney, Vampire Weekend) and Joe LaPorta (David Bowie, Imagine Dragons) and follows on from their summerly single Pop-Ups (Sunny At The Weekend). For the video itself, we wanted to try and recreate the disconnection between yourself and your surroundings, which the song refers to. We had a very basic outline and just filmed on the fly all week. It was great but we had no idea if what we had shot would actually work. 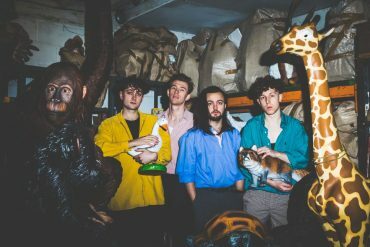 Having toured with Jaws, Hippo Campus & Clean Cut Kid on top of sold out headline shows and appearances at Reading & Leeds Festivals, the band will join Brighton’s Fickle Friends on their upcoming headline UK tour. All dates and ticket links can be found below. Suburbs is out now via LAB Records.